Primary Possibilities: Five for Friday... Winter Break Style with a Freebie! Five for Friday... Winter Break Style with a Freebie! 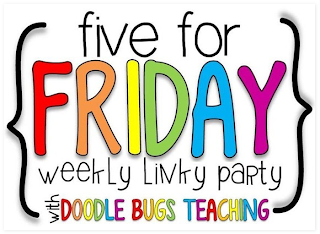 We are linking up with Doodle Bug Teaching to share 5 highlights from our week! 1. We had an ugly sweater contest at school. Our new principal won with this awesome ensemble. Yes, that is a lady's sweater and he did wear it all day. What's awesome is that our primary kiddos don't yet get the whole "ugly sweater" thing and they still LOVED his sweater! (One of my students asked about my sweater and when I said "Is it ugly?" She said "Well... 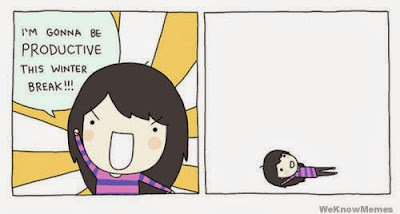 I don't want to be rude.") 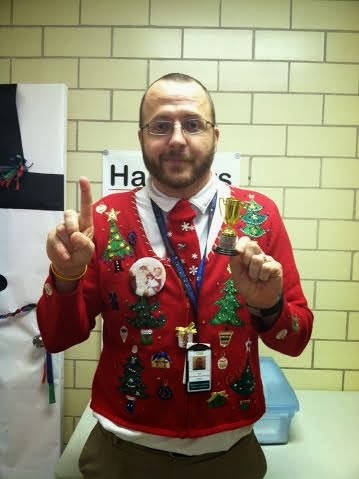 Our school trophy is much like the sweaters... tacky, cheap, and passed down from year to year! 2. Isn't this just the CUTEST gift? Stephanie got it from one of her students. Hot chocolate mix with all of the trimmings! 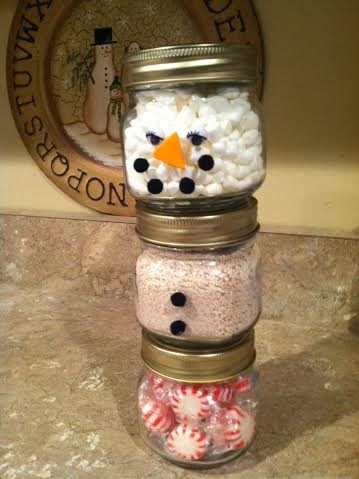 I don't know if I would able be able to use it because it is so stinking cute! I think I would want to keep it FOREVER! 3. We had our annual Carol Sing today. The whole school gets together to sing Christmas Carols and at the end we all sing Silent Night as we head back to our classrooms. Our school is over 100 years old and this tradition has been going on for a long, long time... It is so awesome to teach with so many fun people who are willing to sing, dress up, and be silly to make Christmas fun for all of the students! 4. Finally, we ended the day with a little elf on the shelf fun. My kiddos leave on Fridays straight from P.E. which is across the street from our primary building. 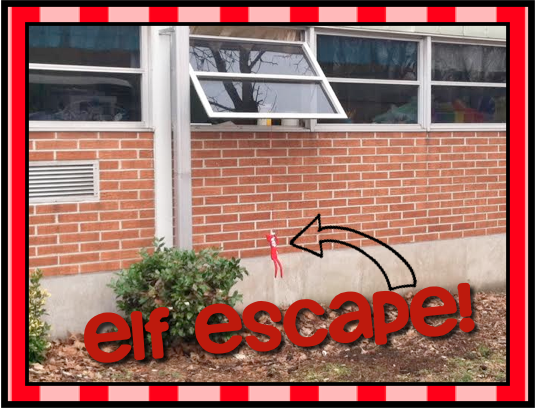 Well, as we were waiting for busses to arrive, we saw our elf trying to make an escape to the North Pole to let Santa know how our class had behaved. What was even better was when another elf from another classroom climbed out the same window and then ran back up. His little legs got caught on the bricks and he was running up the side of the building. All the busses were lined up and the kiddos all got to see one last elf-capade as they left school! How fun are our little elf friends in the classroom?! 5. 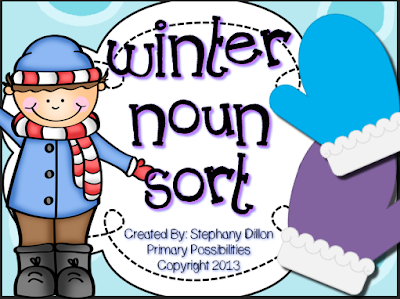 And last, I leave you with a cute little freebie that you can download for winter. We will be continuing to work on common, proper, and possessive nouns when we come back from break. Seriously what teacher isn't already thinking about planning for after break... we shouldn't... but we do! Click on the image below to go to Google Docs to download! I also uploaded the newest version of my story problem printable books to my store! 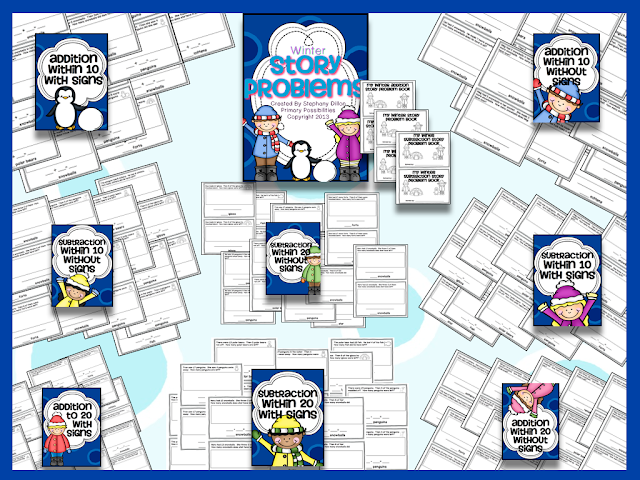 Tons of ways to differentiate while teaching story problems! 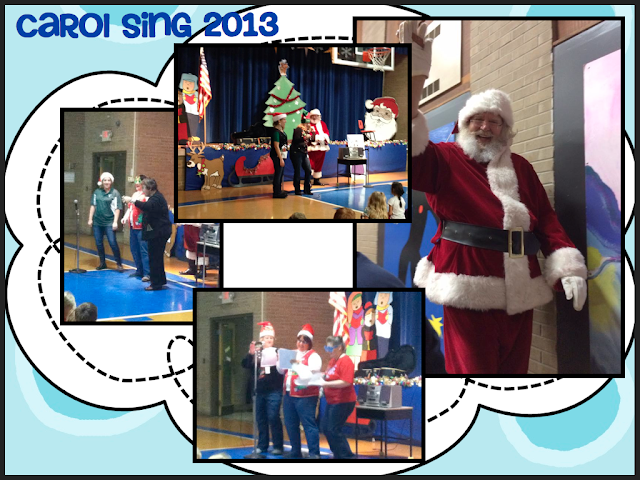 Have a great break and check back for our Polar Express Day post! We had ugly sweater day at school on Friday too. We got a lot of "you look so pretty" and "I really like your sweater" Haha gotta love kids!